I got this recipe from a neighbor when growing up in Colorado. 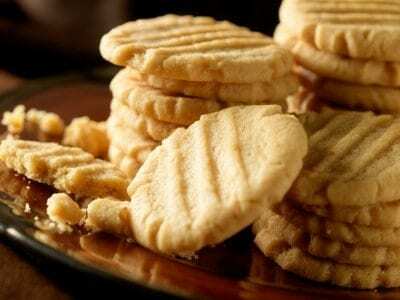 This is the recipe that I always go back to for peanut butter cookies, you might call it a ‘Tried and True’ recipe. This recipe is from Lynn Ordorph, Pueblo, Co. 1979. Blend all ingredients. Bake at 350 degrees for about 10-12 minutes. 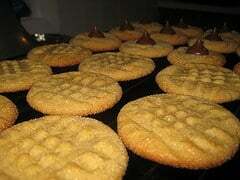 I loved these peanut butter cookies, I used the natural peanut butter from Whole Foods. Copykat.com is the BEST cooking website online!